Russia conducted a test of a revolutionary nuclear-capable drone submarine that poses a major strategic threat to U.S. ports and harbors. 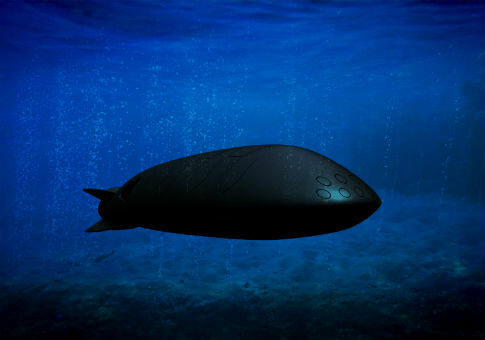 U.S. intelligence agencies detected the test of the unmanned underwater vehicle, code-named Kanyon by the Pentagon, during its launch from a Sarov-class submarine on Nov. 27, said Pentagon officials familiar with reports of the test. No details were available about the location or results of the test. Once again “don’t mess with us” is the message. Is it easier to defuse things using diplomacy or try to reapply safety catches after the event?